- M/S SUBHAM PRODUCTS , offer a wide range of SPLINE HOB CUTTERS that are available in customized as well as standard designs per client requirements. 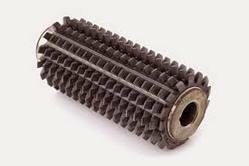 These hobs are used for generating gears of maximum accuracy with finishing, pre-shaving with or without protuberance and semi topping profiles. 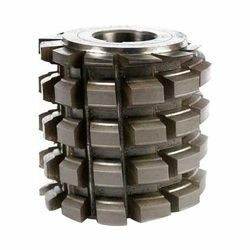 These Cutters are furnished for Involute and Parallel Key Splines, Involute and Straight Sided Serratons. For special Spline Spline Cutters, the Drawings of the components should be supplied. Engine Manufacturers, Machine Tool Builders (We supply to Makino, BFW Machines, etc as OE), Textile Machinery and General Engineering.